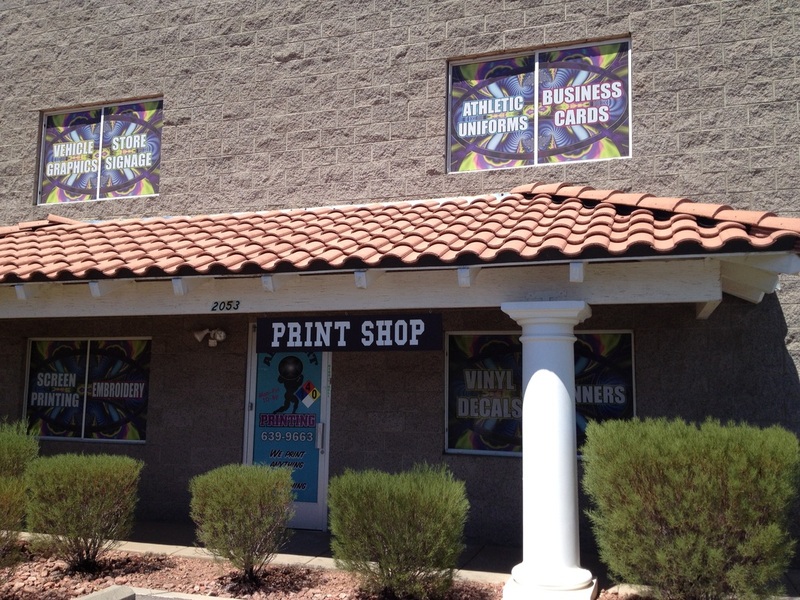 Full Service Print Shop Las Vegas - Located in Henderson, NV! All Sport Printing & Graphics is a full service Print Shop who's specialty is customizing apparel and accessories and large format printing. Our extreme attention to detail, technical knowledge and creativity make us more than a vendor, but also business partners. We have established a diverse and loyal client base because we make it our mission to understand each customers unique requirements. 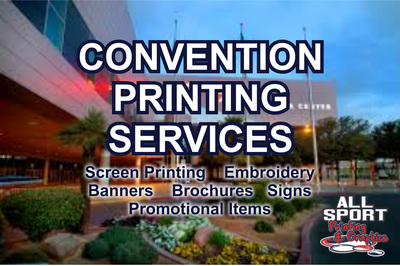 More than screen printed tshirts, All Sport Printing & Graphics is a full service printer and embroiderer for corporations, schools, organizations, clubs and individuals. Our Bran Specialists are here to help from concept to completion offering all of our services under one roof: Screen Printing, Embroidery, Sublimation, Digital Printing, Graphic Design, Heat Press, Custom T Shirts, all done by us in our Shop . No Middle Man!!! 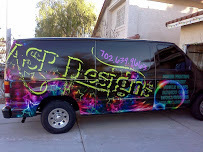 All Sport Printing & Graphics is a well established family owned Print Shop located in Henderson, Nevada. We like to think of ourselves as "Your One Stop print Shop!" because our tremendous variety of printing services all available to you in one place. Here for a convention? Need some last minute printing? Out of time and need something yesterday? Well, we can't promise yesterday printing but we will try to help. Call us! 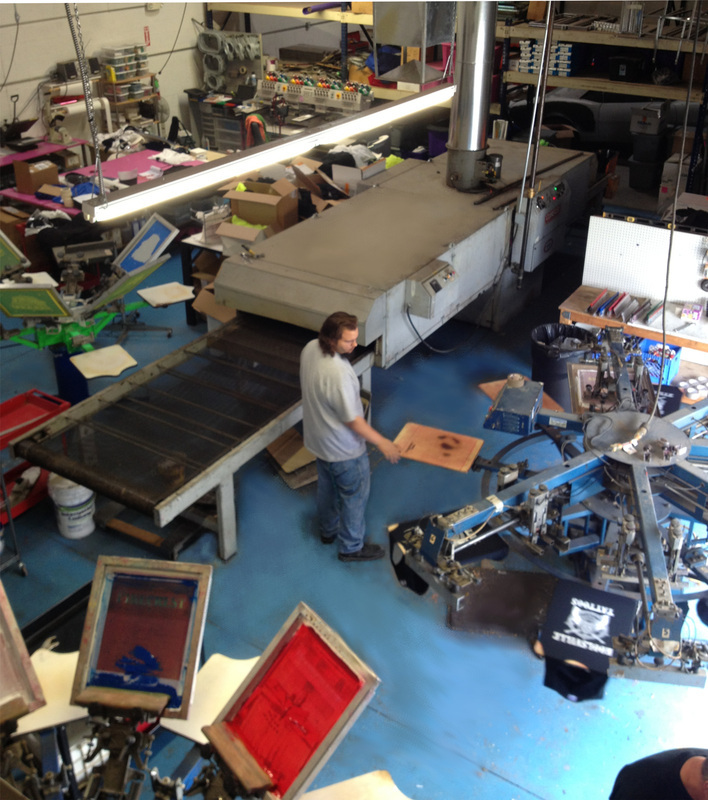 We are your local t shirt printing company. We enjoy doing business with customers from around the United States and have very competitive shipping rates. We ship to Hawaii and Alaska too. and all over the United States. 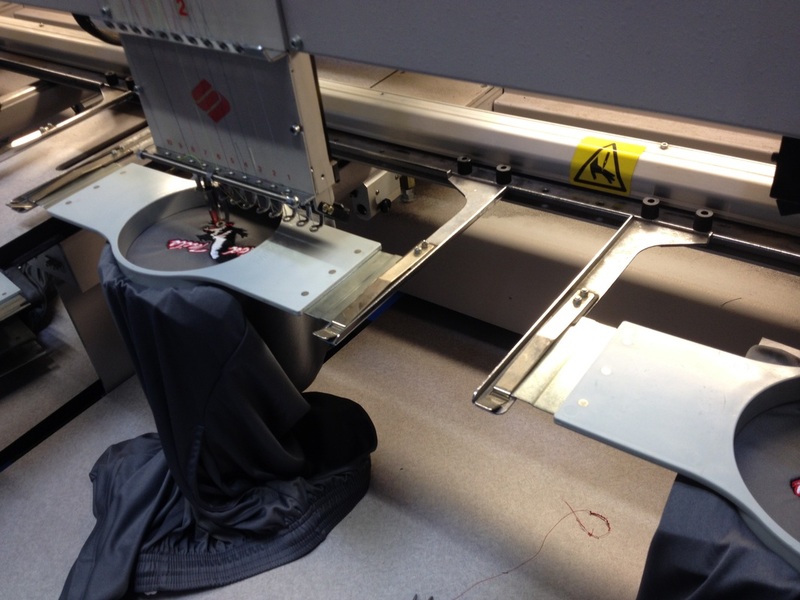 Screen Printer, Embroiderer, Graphic Designer, Print Services Company.